Bit expensive but the luxury is worth it. Fitness centre and all the other staffs Are great example of traditional Indian hospitality with smile. 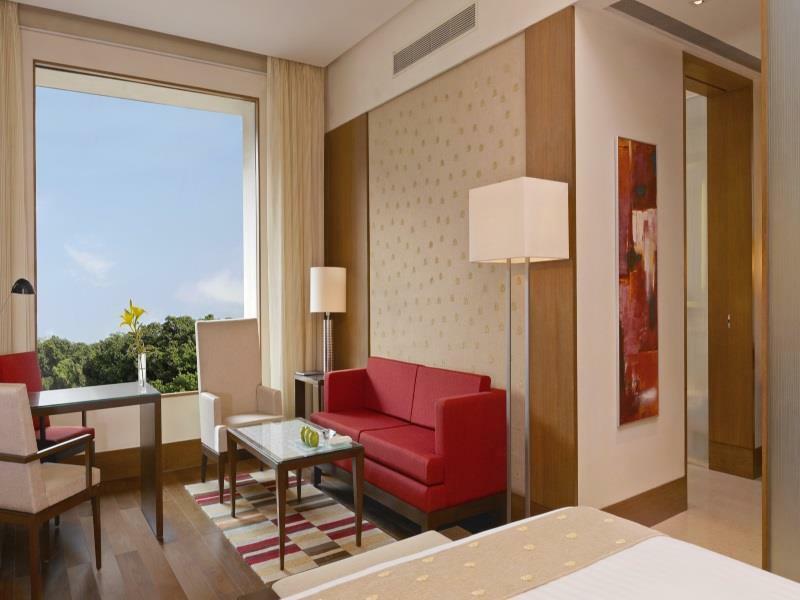 Staying at the Oberoi Gurgaon is a wonderful experience. For a genuine 5 Star hotel the rates are reasonable. Rooms are huge, facilities are fantastic and all the staff are great. 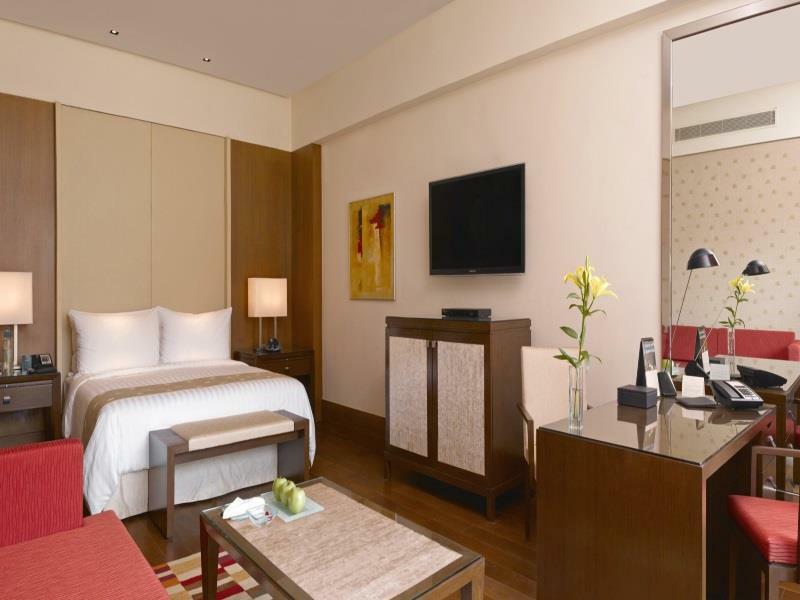 as everyone knows, traffic in Delhi is a nightmare so even though you are close to the airport from the Oberoi, unless you are able to conduct your business from the hotel, you are going to have to experience the traffic nightmare no matter where you stay. 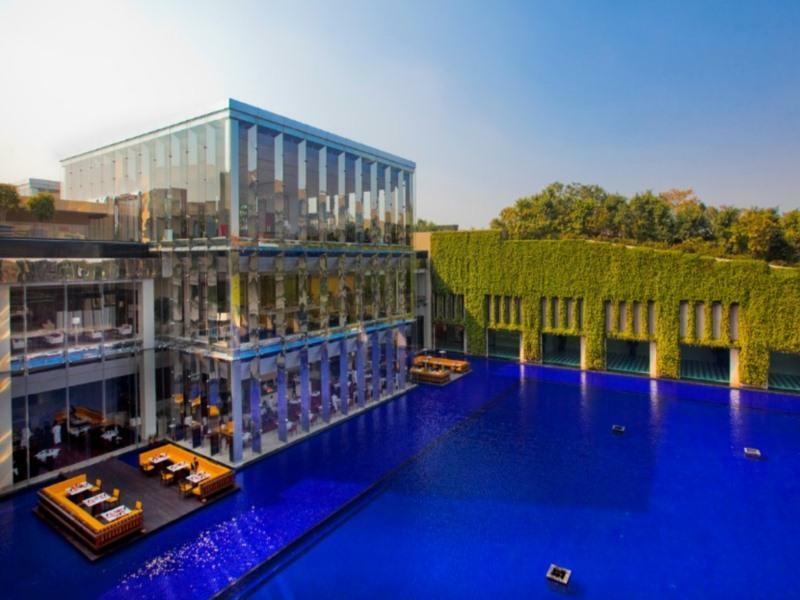 I will certainly be staying at The Oberoi Gurgaon the next time I visit Delhi. The architecture is impressive, specially at night (water pools with fire in there). Cuisine is superb and the service & staff like you never will find neither in Europe nor US. Great until I got food poisoning after eating breakfast December 3rd in your restaurant. I'm still sick. Beautiful hotel. Staff was really helpful and firendly. Room is nice. I really want to complement the staff and management of the hotel. Service is reall excellent and I will be sure to come back. This is a very new hotel, only two year old according to staff. 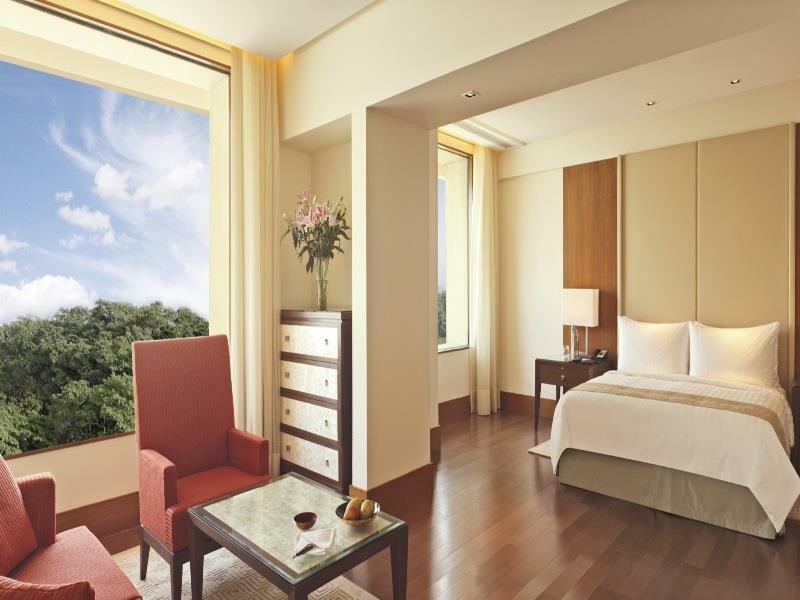 The facilities are excellent with butlers to take care of each guests. The breakfast spread is good and the wait staff are very helpful in recommending excellent choices for food. Check out if very fast so that works very well. Check in is done in the room itself. Overall, excellent choice for business travelers although a tad higher than what a typical business traveler needs. I enjoyed the quiet solitude knowing that the service staff is there when I need them. It was a joy to retreat to the hotel after a busy day in the hustle and bustle of Gurgaon with the dust and dirt almost every where you go. The service staff were ever ready to serve without being obstrusive. The food quality was of a high standard and did not warrant any concern about the hygiene standards that one is generally forewarned before you travel to the country. wir waren kurz nach weihnachten dort und haben ebenso den silvester im hotel verbracht. der service ist erste klasse, ebenso die geräumigen zimmer, grosser pool. alles ist hier perfekt. wenn delhi dann unbedingt hier ein zimmer buchen. สถานีรถไฟใต้ดิน IndusInd Bank Cyber City Rapid - ระยะ 1 กม.